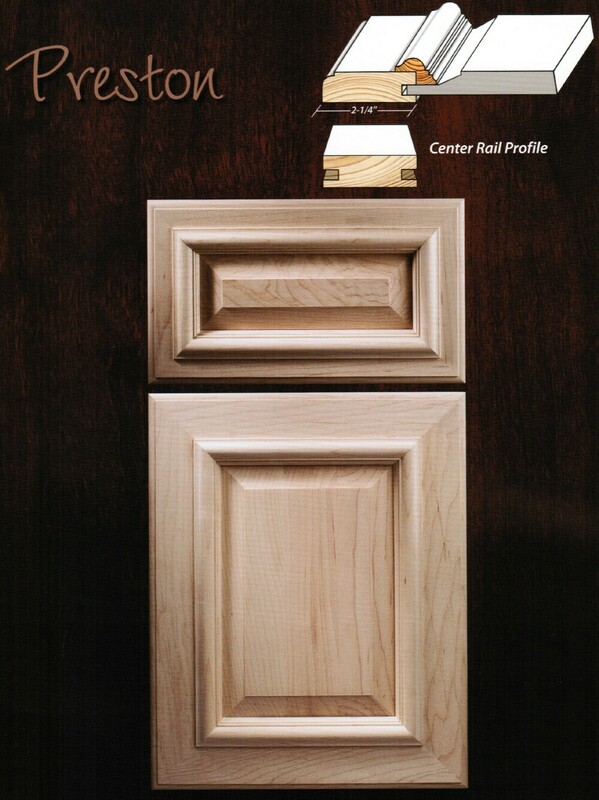 Mitered doors are primarily for high end kitchens, bathrooms and other installations. 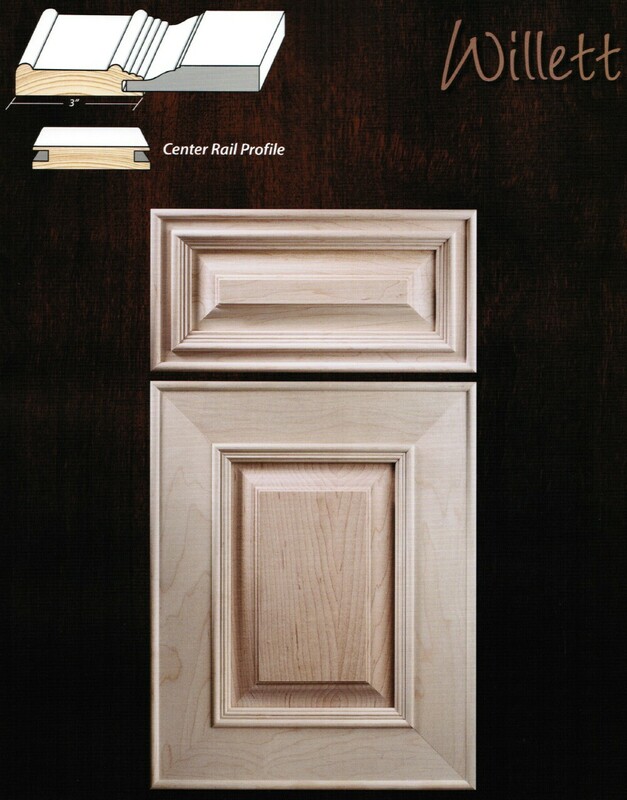 As such, mitered doors are normally much more expensive than a standard cope and stick type cabinet doors. 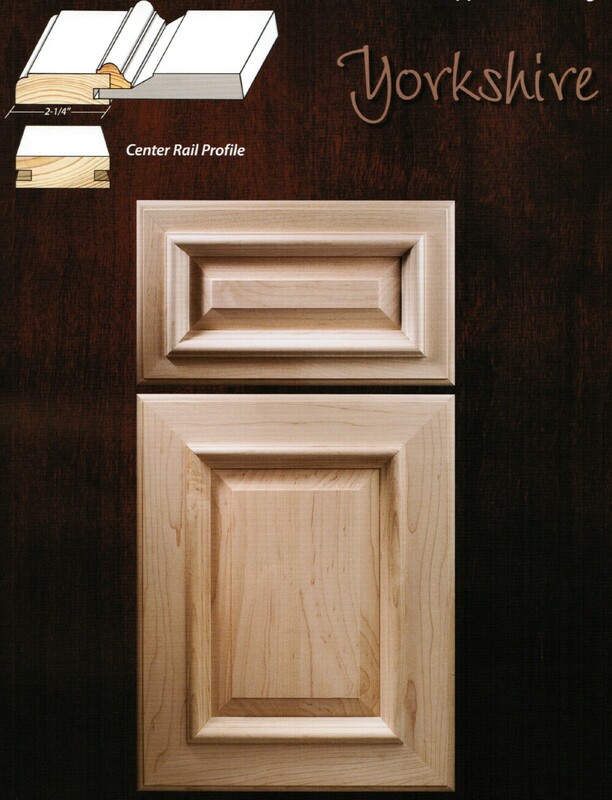 We can now offer a superior grade door at a very competitive price. 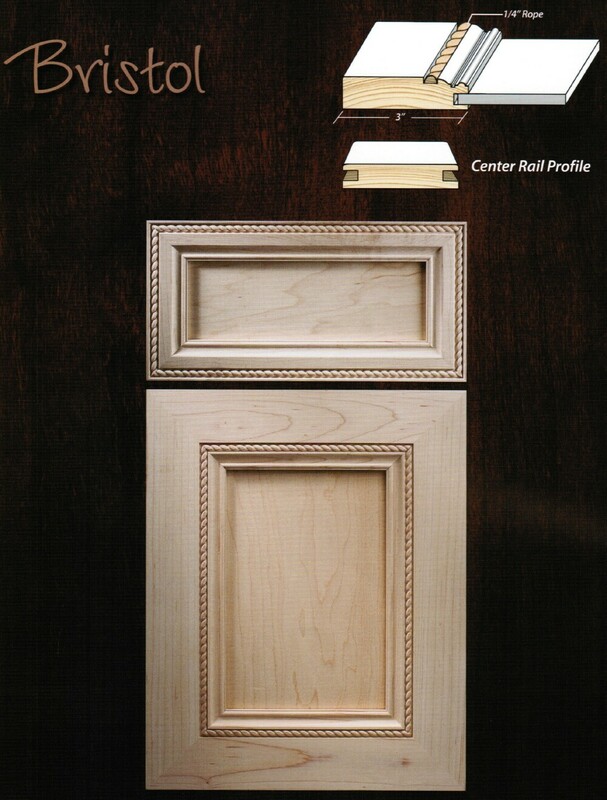 Our customers already realize that a miter door may be a bit more but they want the exceptional styling and elegance reflected in their kitchen. 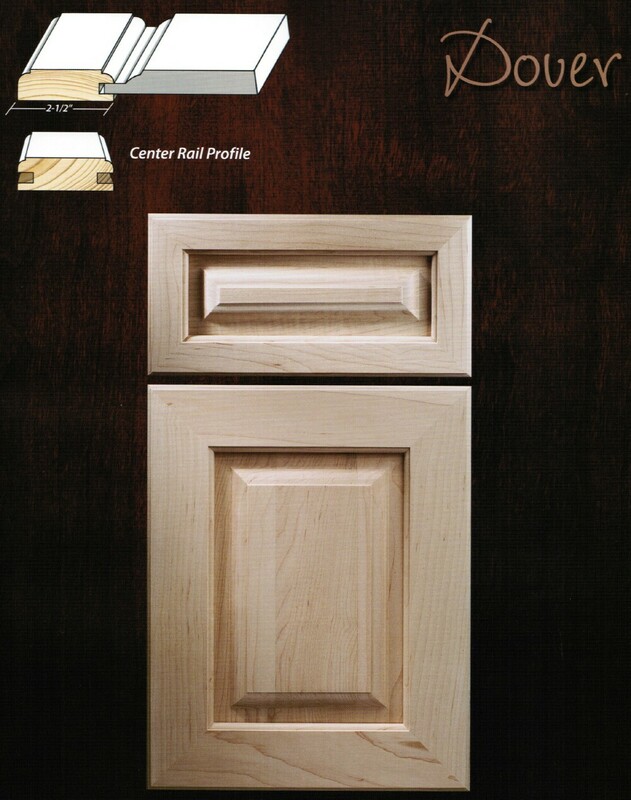 If you truly want to set your kitchen apart, the du Bois mitered custom door is for you. 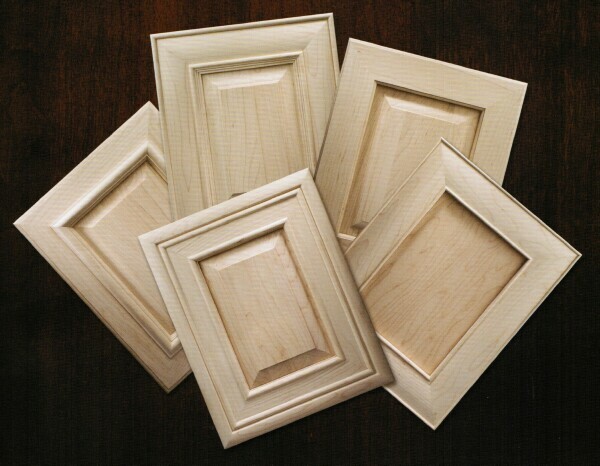 All door pricing is per square foot. Retail prices per door will be displayed in the shopping cart. 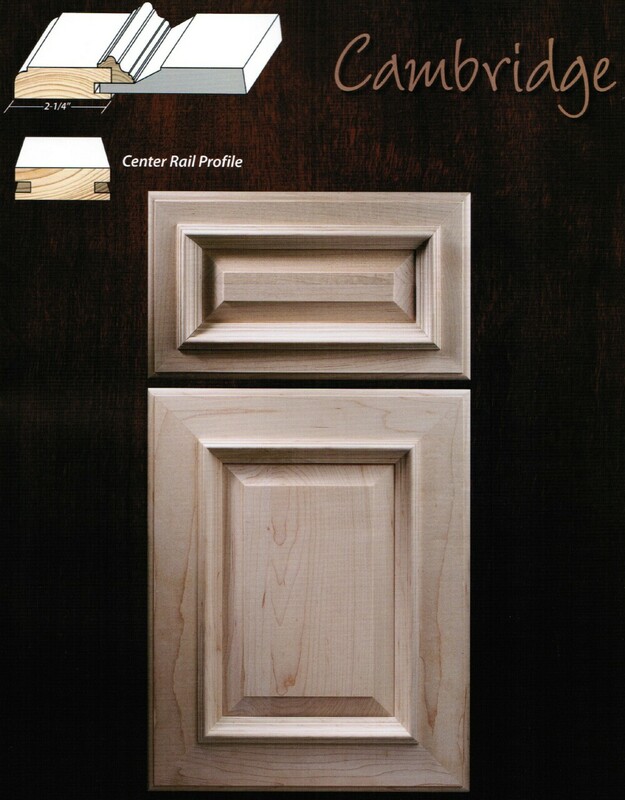 These du Bois mitered cabinet doors have matching drawer fronts available* and both the cabinet doors and matching drawer fronts come in your favorite wood species. What makes these du Bois doors such a great value? 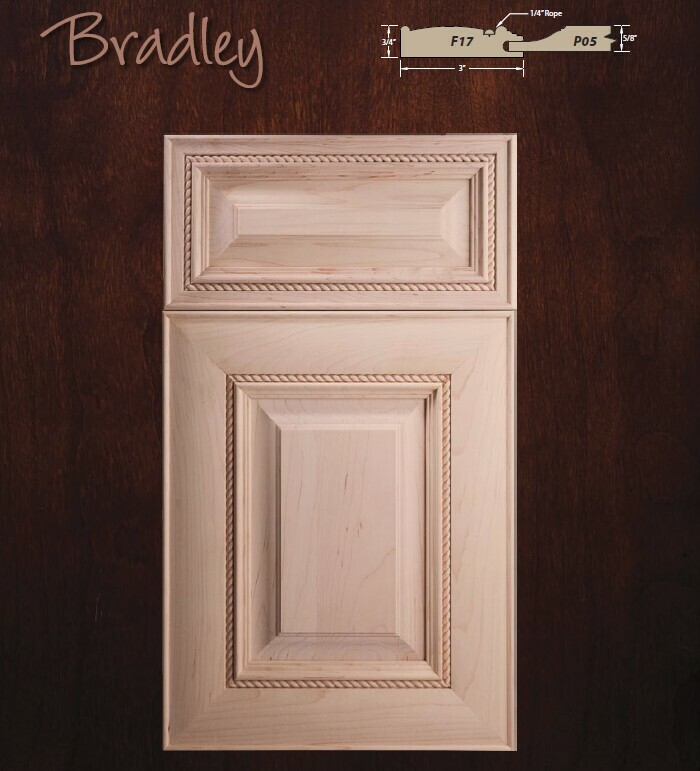 From the tight tolerances, quality control and elegance come the lasting beauty of these mitered doors. Select woods are chosen to insure as close a match as possible in woods which will help you in obtaining uniform finishing of your products. 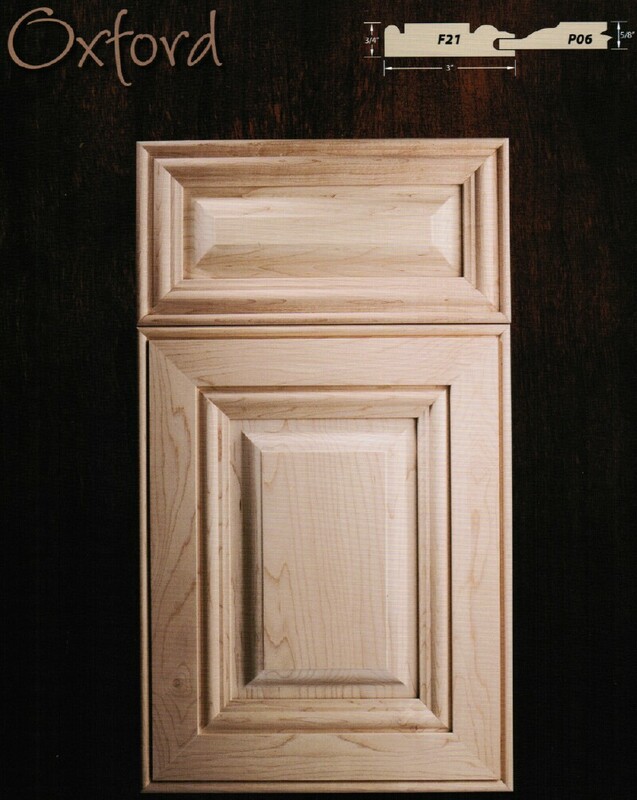 We recommend that all doors and drawer fronts are block or sponge sanded to the same grit of the face frame or cabinet. We recommend that all doors and drawer fronts are treated with a pre-sealer, especially using medium to dark finishes, to help prevent blotchy or uneven finishing. 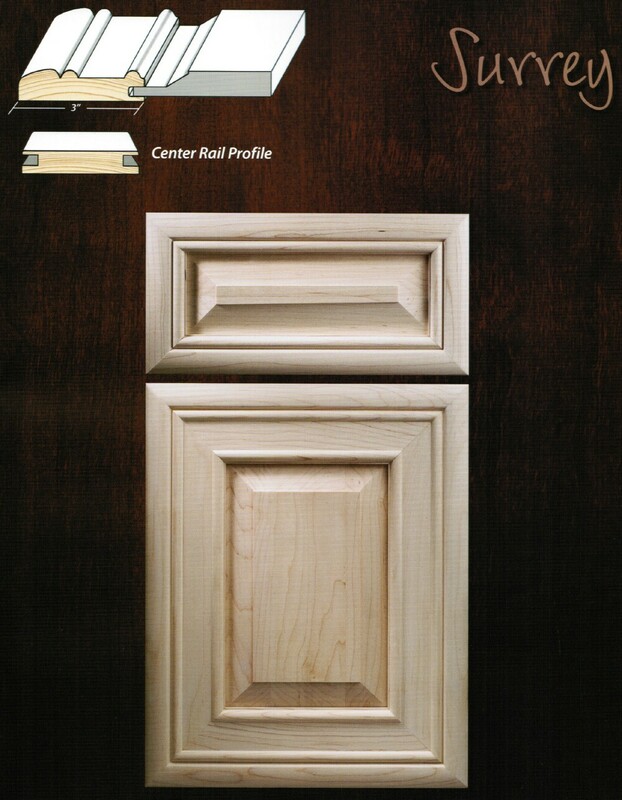 *Matching 5 piece flat panel drawer fronts are available for each of these door styles. All 5 piece flat panel drawer fronts use 1-1/2" stiles and rails and have minimum size requirement of 4-1/2" width or height. All 5 piece raised panel drawer fronts are produced with 1-1/2" stiles and rails and require a minimum of 5-3/4" height or width. 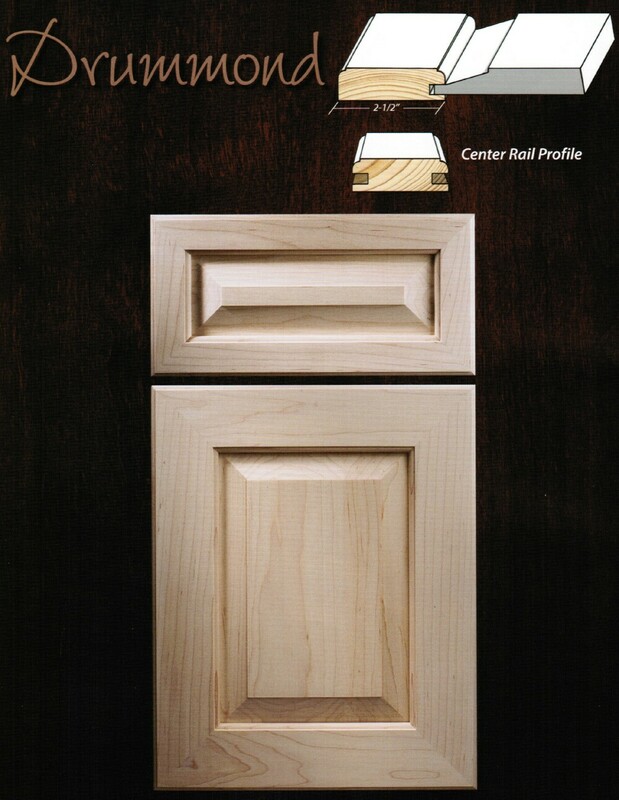 All 5 piece raised panel drawer fronts with applied moulding are produced with 1-1/2" stile and rails and require a minimum 6-3/4" width or height. 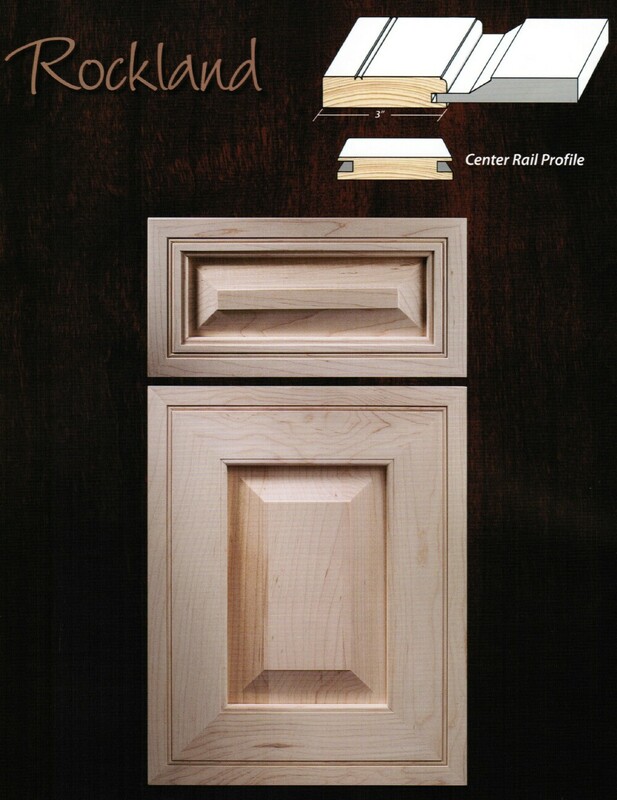 All Slab drawer fronts require a minimum of 4-1/2" width or height. 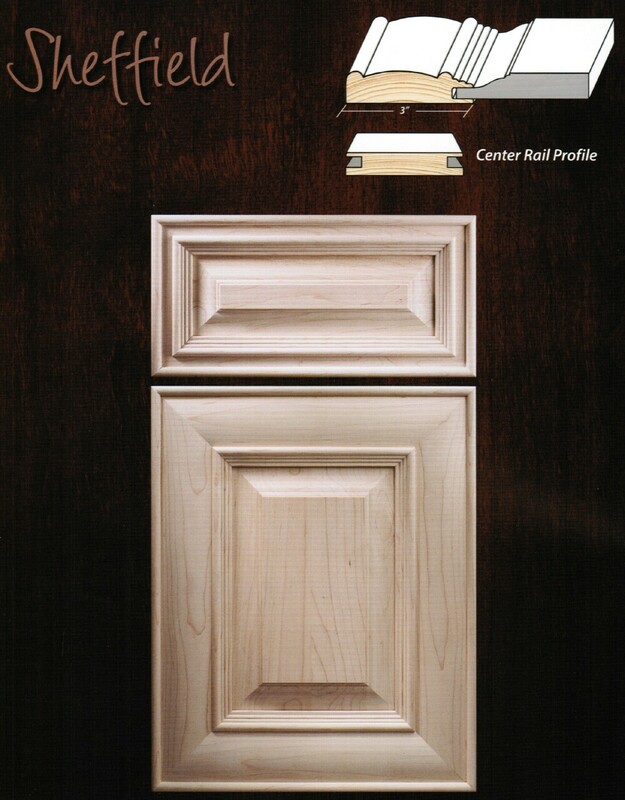 Solid wood panels may be comprised of multiple pieces of wood joined together to achieve the necessary panel width.